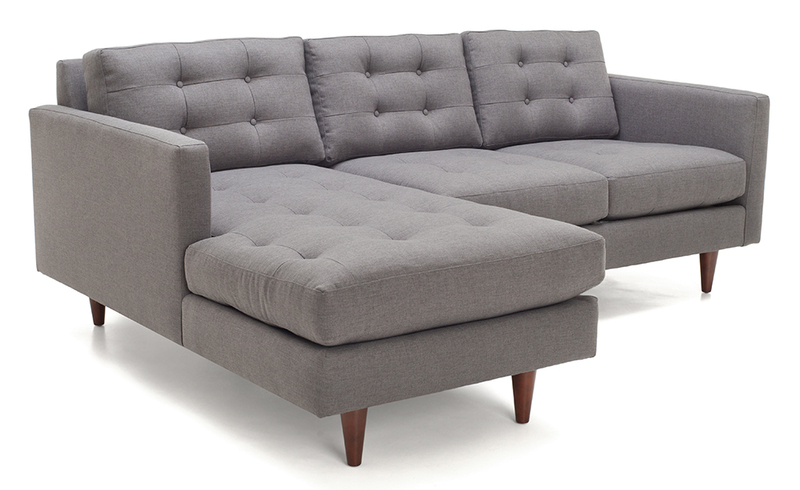 The popular Modern 118 sectional delivers a classic mid-century sleek look, with its button tufting, tall offset wood legs and comfortable angled back. The Modern 118 features a 40″ depth, but the Modern 128 is the same model with a 36″ depth. 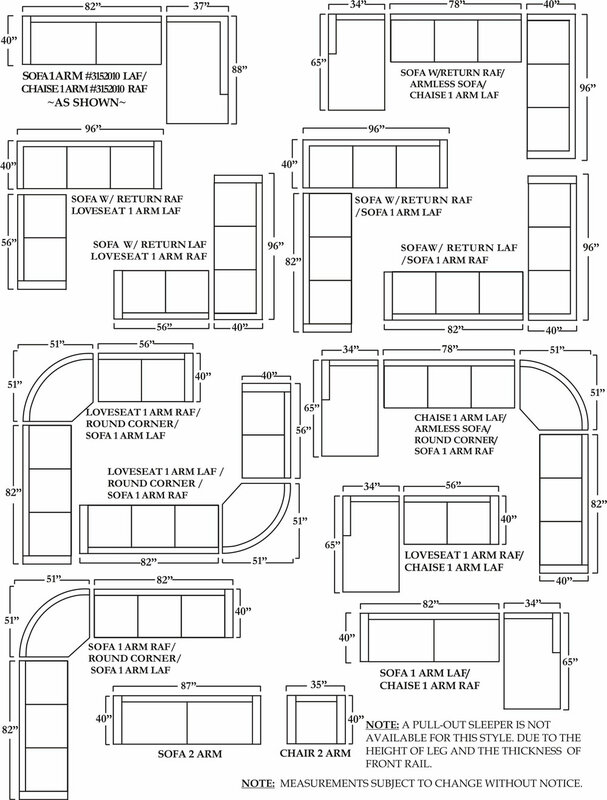 It can be made as a sofa, sectional, or a sofa sleeper. The prices below are for the 2 arm stand alone pieces. 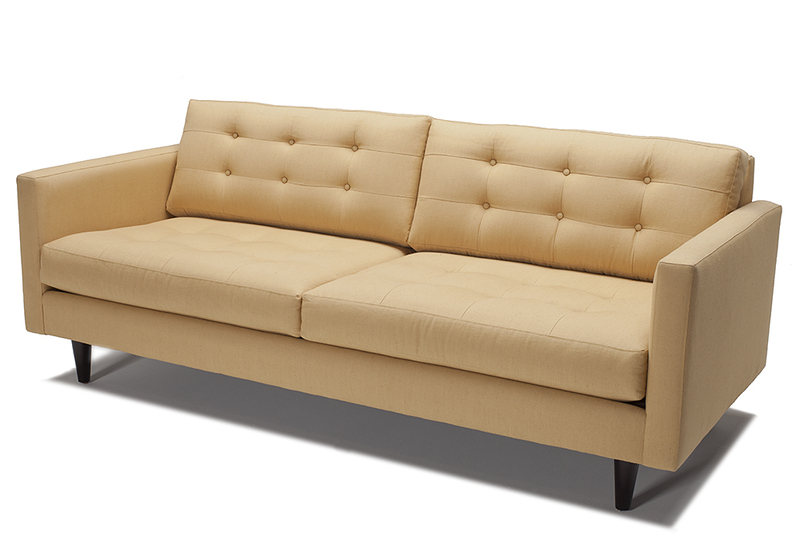 Call the showroom for quotes on sectionals 415-454-7632.